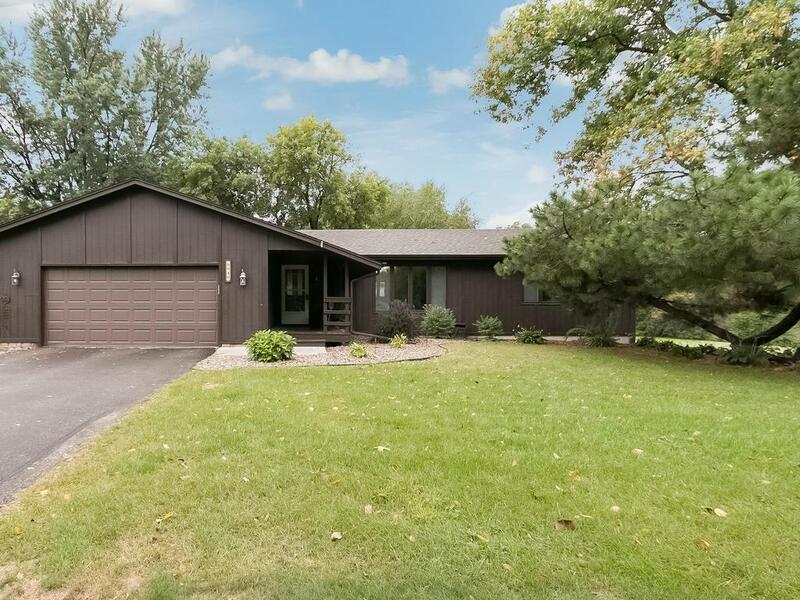 Charming, well maintained 4BD/3BA West Bloomington walkout Rambler backs up to pond & Hyland Hills Park! Oversized 2 car garage. Features inc. zoned heating, security system, huge deck w/water feature & Sunsetter awnings, Kitchen updates w/granite & back splash, SS appl, two-sided floor to ceiling stone FP between Informal DR & FR. Newer furnace-zoned, some newer Pella windows, front landscaping, roof and much more--see supplements list! a must see! Location, location, location!